The Energy Innovation Center (EIC) is a leader in green adaptive reuse. A massive renovation effort of the 6.5 acre site formerly known as the Connelly Trade School, EIC is on the National Register of Historic Places and is striving the achieve LEED Platinum certification. Located in Pittsburgh’s Lower Hill District, this 200,000 square foot building functions as a ‘living laboratory’ for industry-informed education and training programs and a center that co-locates diverse tenants, including energy sector corporations, national energy research laboratories, political and community leaders, economic development organizations, and leading academic institutions. 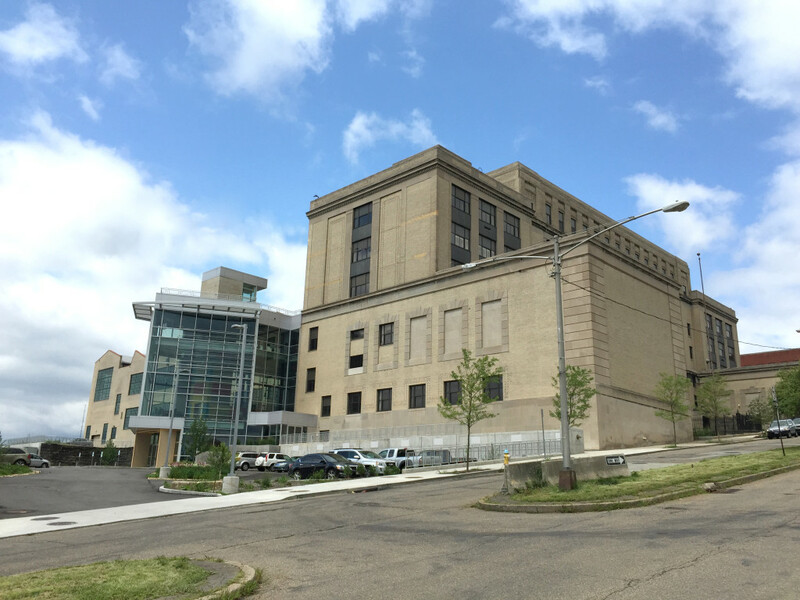 WPPSEF is working with EIC and Pittsburgh Gateways Corporation to install a natural gas fueled micro turbine combined heating and cooling power system at the Center. WPPSEF has committed $1 million dollars to this project.